Be apart of the action of NLL Lacrosse. 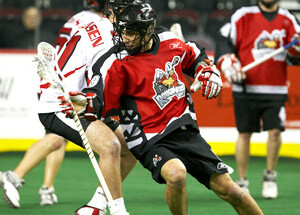 Get your Calgary Roughneck Tickets NOW! !